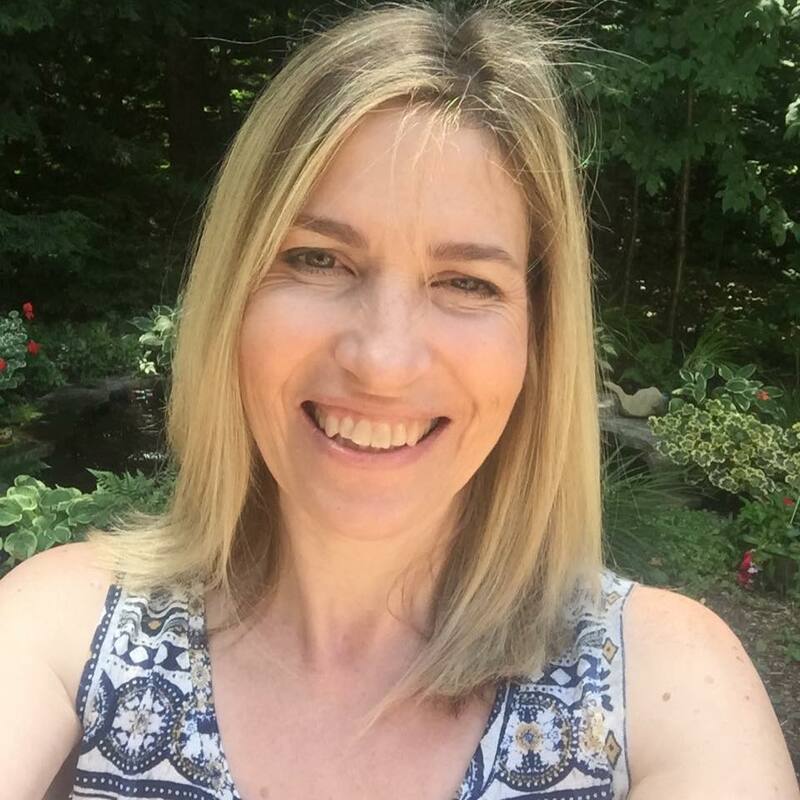 Are you ready for Challenge #4 at Tag You're It? 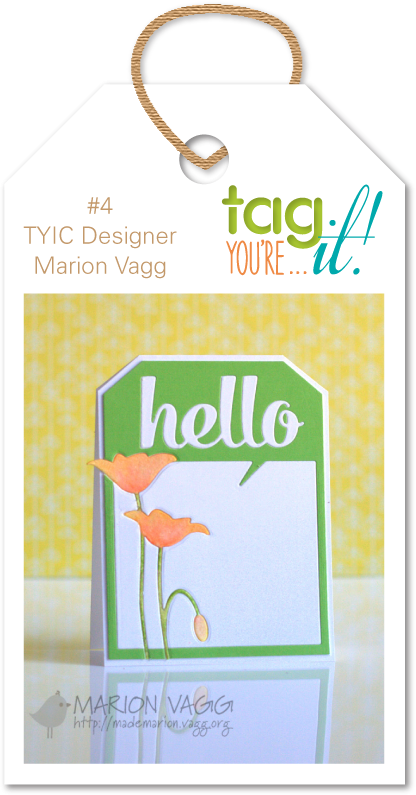 Our tag this challenge is based on this fabulous tag from Marion Vagg! 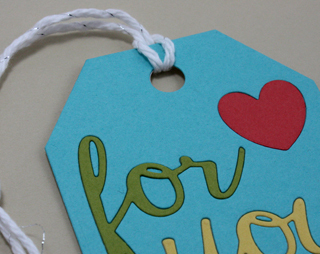 I was inspired to create a tag using no stamps and inlaid die cuts. gorgeous and LOVE the color trio! This is gorgeous - simple and pretty! Great to see you yesterday! Oh I love all those inlaid dies. They are fabulous Tracey. what a sweet little tag Tracey! love the scalloped edge and inlaid die cuts! Love the inlaid dies :) such a lovely tag ! Such a perfect dude card! Love your take on Marion's tag, Tracey! Your inlaid die cuts are so fun, and I love the scallop! This is so cute Tracey! I love the inlaid die cuts!! I love the inlaid look! sweet tag! Fun color inlays! Sweet and simple. I Never got one posted in time. I love inlaid die cuts! Perfect for this tag. Oh, I love your take on Marion's tag, Tracey! It's fantastic! Truly spec-TAG-cular!! Love love your tag, Tracey! Oh, my! 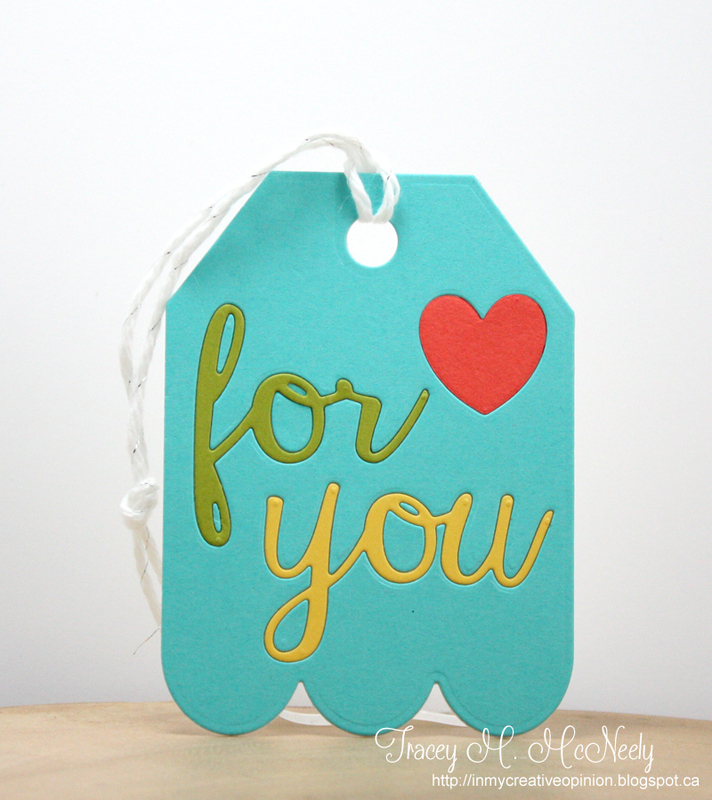 Just LOVE this tag with the inlaid dies and perfect color! I love this inlaid tag, Tracey!! Love the inlay and clean look here Tracey. I think I need this die now!! Such an adorable shape! Love the inlaid design--must try that! Super cute tag, Tracy! Love the die cut inset letters. Perfect tag--love it! The inlaid die cuts are fabulous!